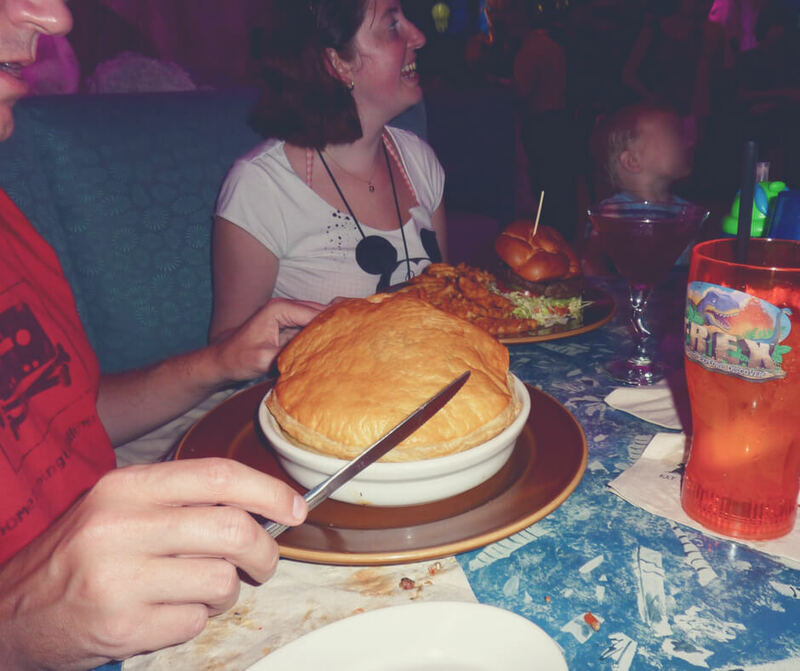 When we're on holiday in Walt Disney World food plays a big part in our enjoyment of the holiday. 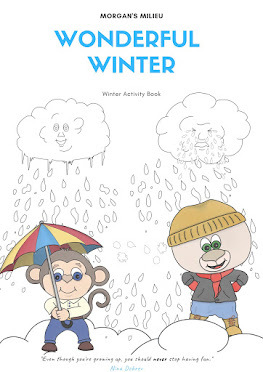 It is one of the things we look forward to most. 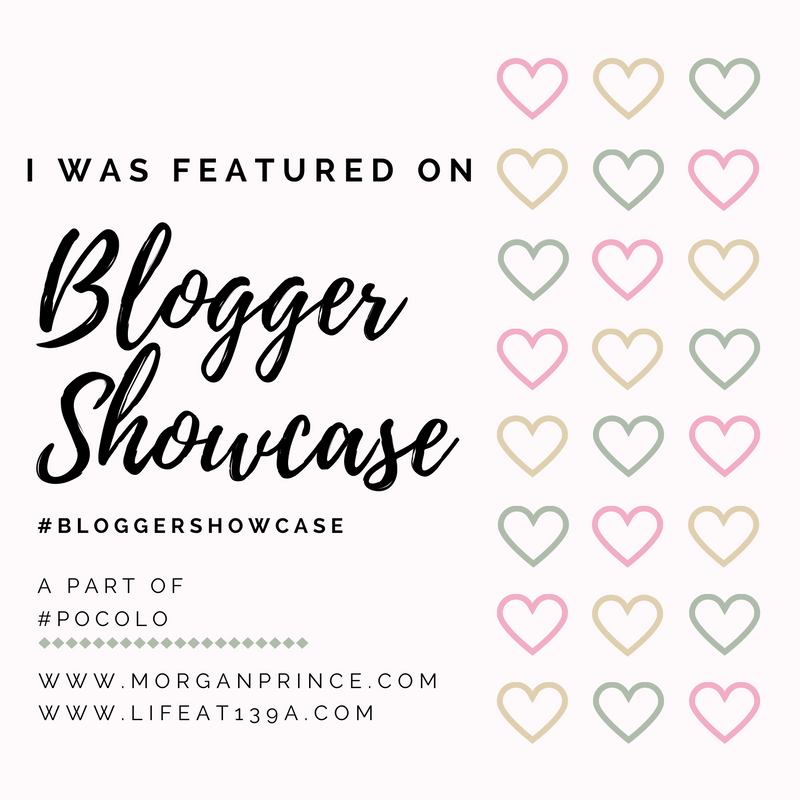 Most of the time that's because Hubby and I have been dieting beforehand but it's also because there is so much choice and nice treats that it's hard not to get excited about it. 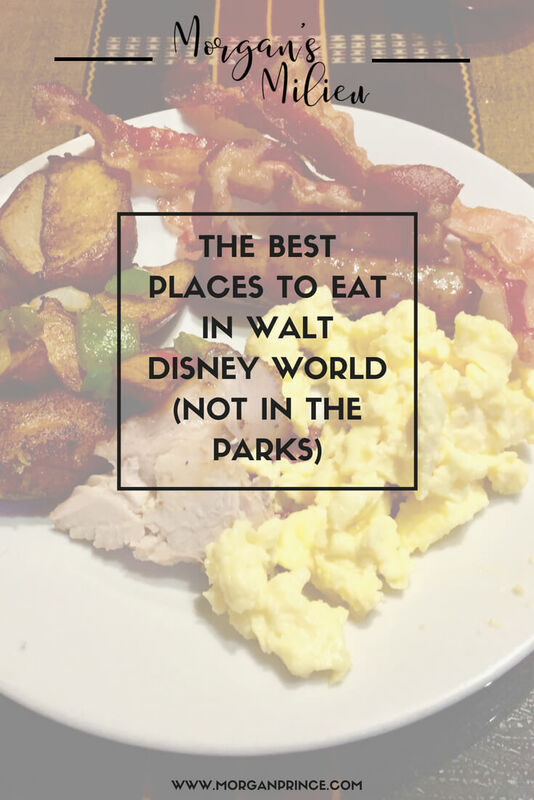 I've been thinking about the places I'm looking forward to and thought I would share the best places to eat in Walt Disney World - not in the parks. That means any restaurants or snack places that are in the hotels or elsewhere within Walt Disney World. There's so much choice that it can be hard to settle on just one choice for breakfast. 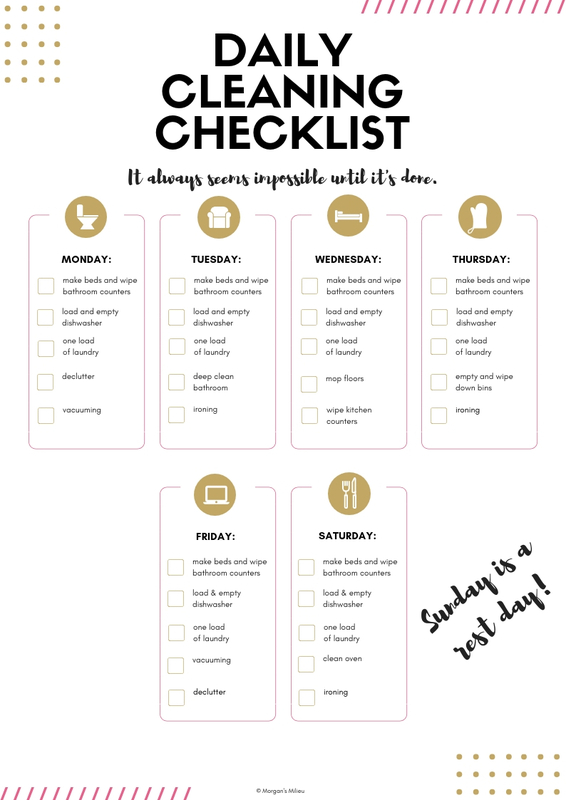 Not only that but there are the different types of breakfasts, like buffet style (where you go up to the food and grab what you want) or a regular a la carte menu. 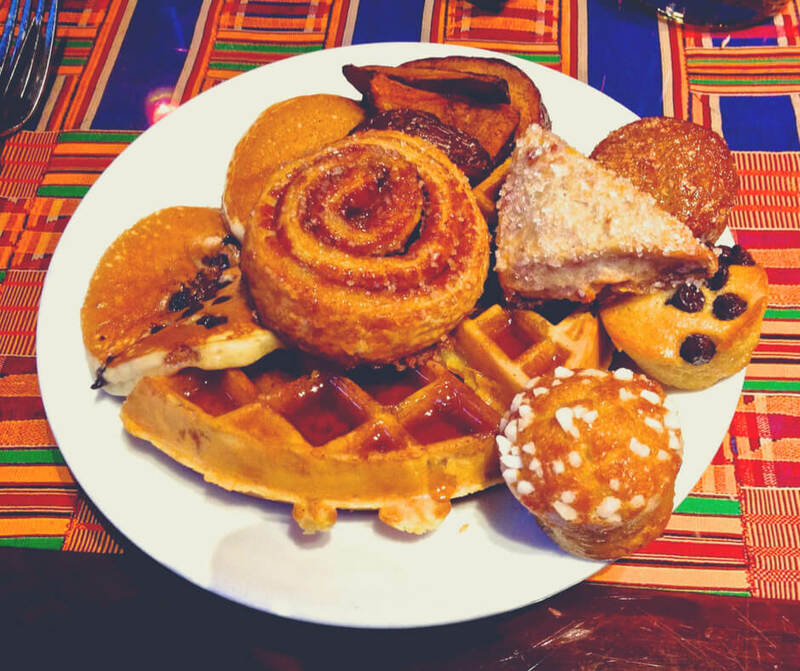 Boma is a buffet style restaurant you'll find in the Animal Kingdom Lodge. 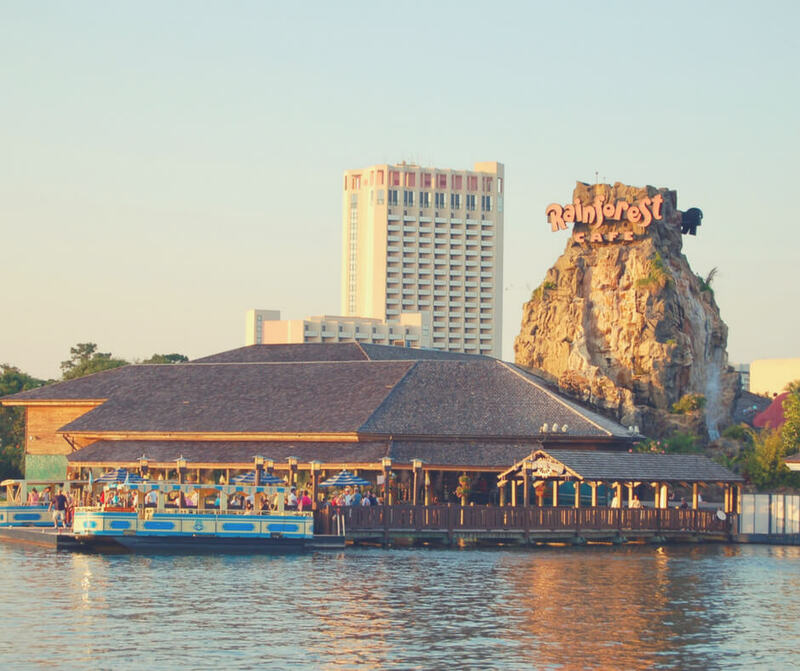 It tops our list, we eat there often - mainly because we stay at Animal Kingdom Lodge - but also because the food is fantastic. From succulent meats (think ham, turkey, etc) to potato salads like you won't believe - and yes, that's for breakfast! Have your omelette made to order in front of you or pick out some of your favourite pastries from the selection. Some of the boys include cinnamon rolls and blueberry muffins. And of course there's always cereal or toast. 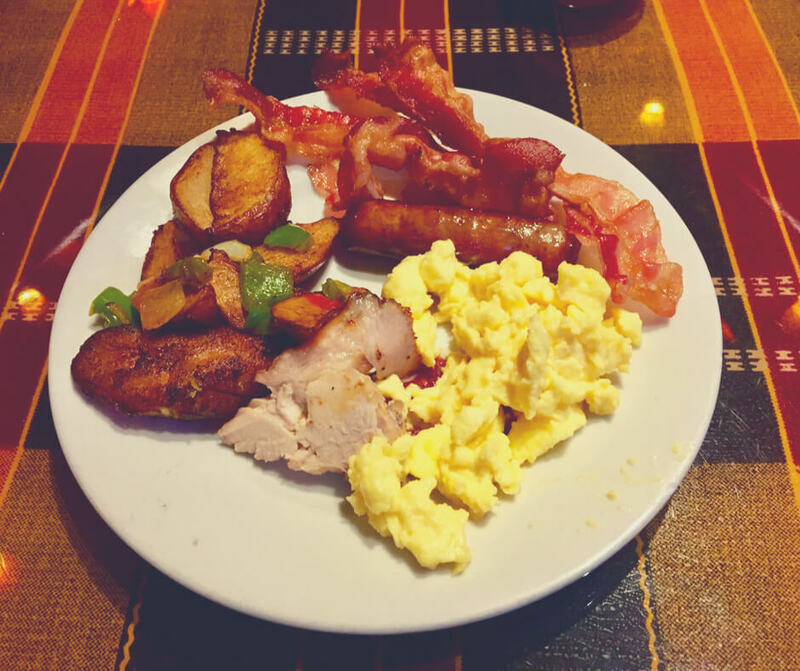 One thing you have to try if you have breakfast at Boma is the Jungle Juice - it is luscious. Another buffet style restaurant that we visited last time, and it's one where you can meet Mickey and the gang. 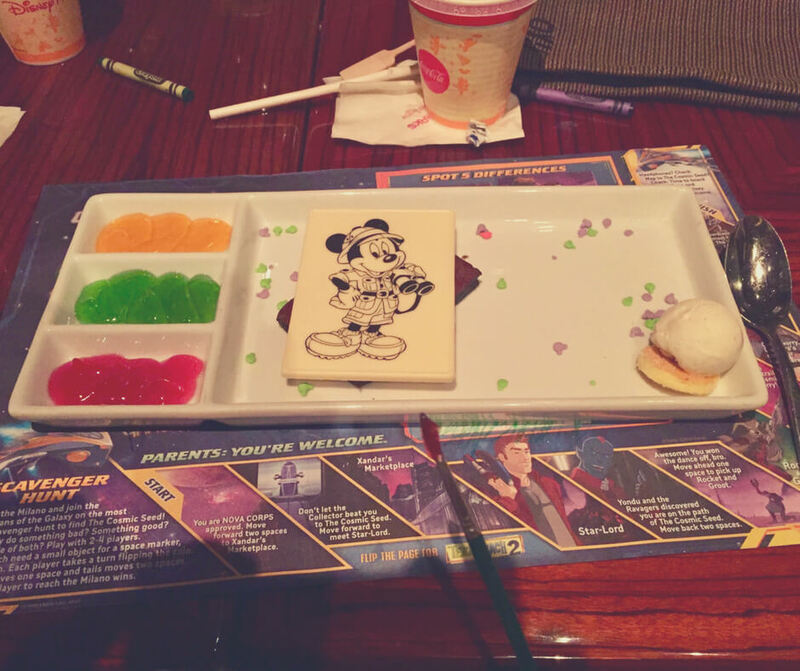 At this restaurant, after you've been to get your food and you're sitting down to eat Mickey, Donald, Goofy, and others will stop by your table to say hello! 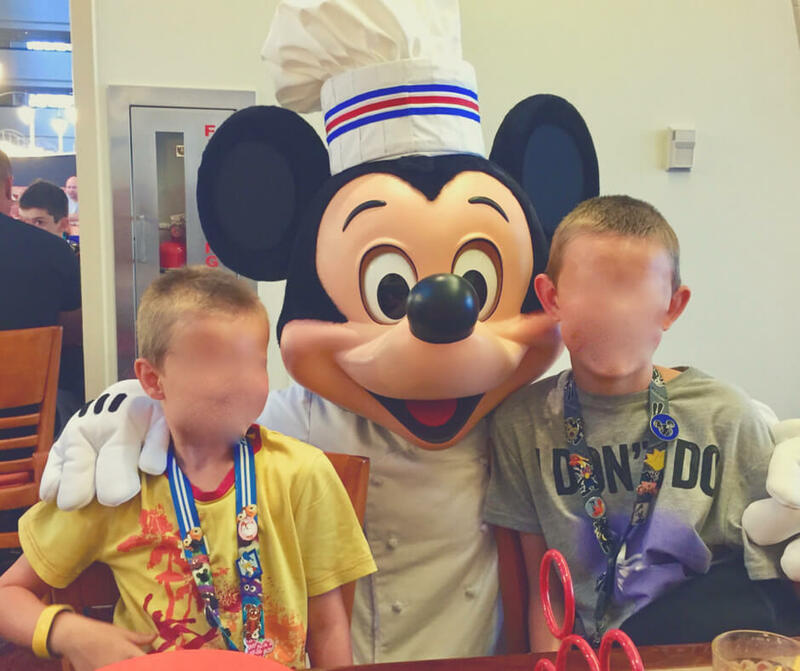 Despite us thinking the boys wouldn't be interested in this for our summer trip this year they were quick to inform us they definitely wanted to go to Chef Mickey's. With so much choice it's difficult to choose whether you want to head to an amazing restaurant where you sit and choose your food (a la carte) or to head to a place where you can order something quickly and sit, eat, and be off to your next rides within about 30 minutes. We tend to do both, depending on what we're up to that day. 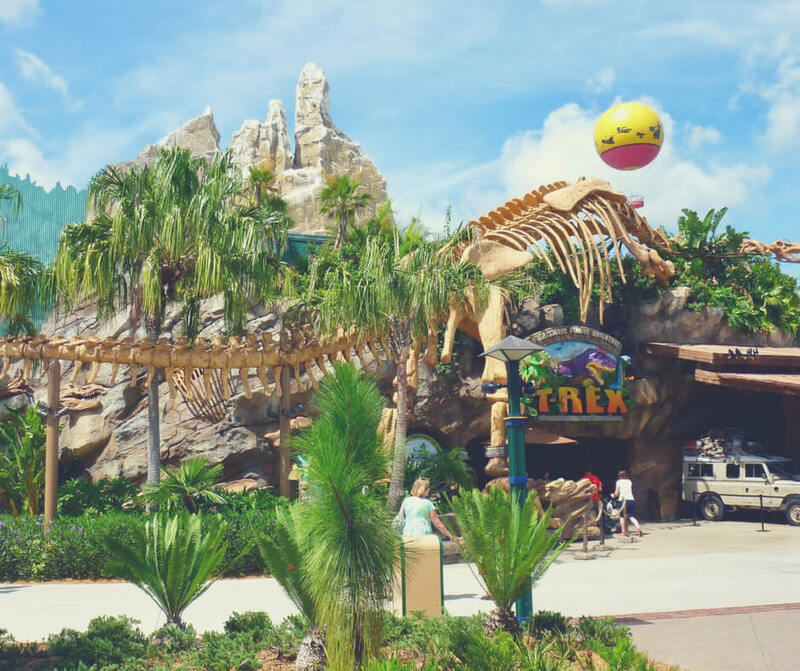 Rainforest Cafe at Disney Springs. This photo was taken back in 2008, it looks a little bit different these days. An experience in itself. 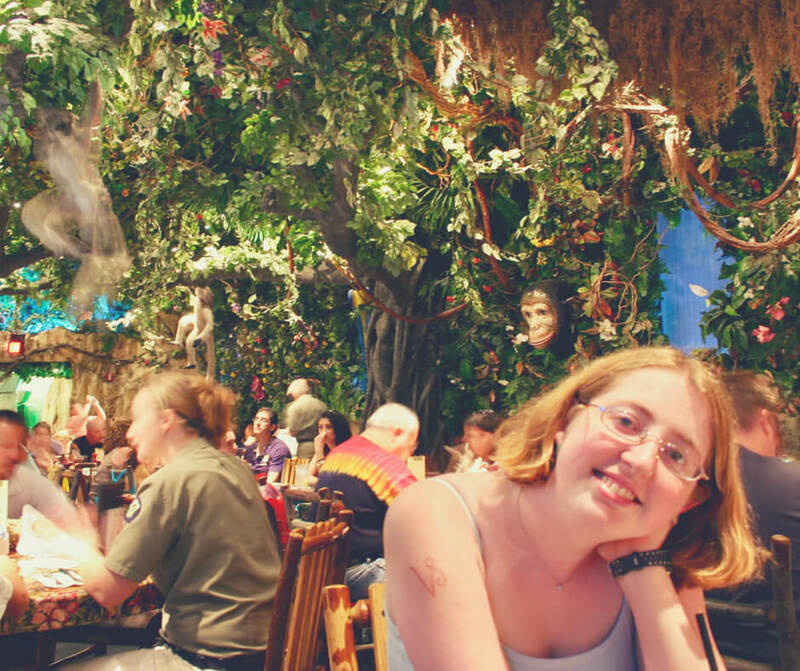 As soon as you walk into the Rainforest Cafe (located at Disney Springs AND there's one just outside Animal Kingdom) you realise this is no ordinary restaurant. With gorillas sitting on walls surrounded by jungle foliage, monkeys swinging from trees, and snakes hissing in your ear, this restaurant will make quite an impact on you and your party, especially the children. That blurry thing in the top left corner is a moving monkey! But Rainforest Cafe don't just focus on the presentation, the food is amazing too. In classic American style everything is bigger than you'll find at home in the UK. I find it difficult to finish an entire meal and it's got nothing to do with it tasting bad. You can order classic burgers or pizza, or if you're feeling particularly hungry you could try the Ribs, Steak & Shrimp Trio. Be sure to check out the cocktails too (for the adults in your party) they're super tasty and meant to impress. With animals in the jungle and the restaurant guests wanting to chat while eating the Rainforest Cafe gets loud. It's certainly not a place you should choose to eat if you need some quiet time, because you won't get it here. 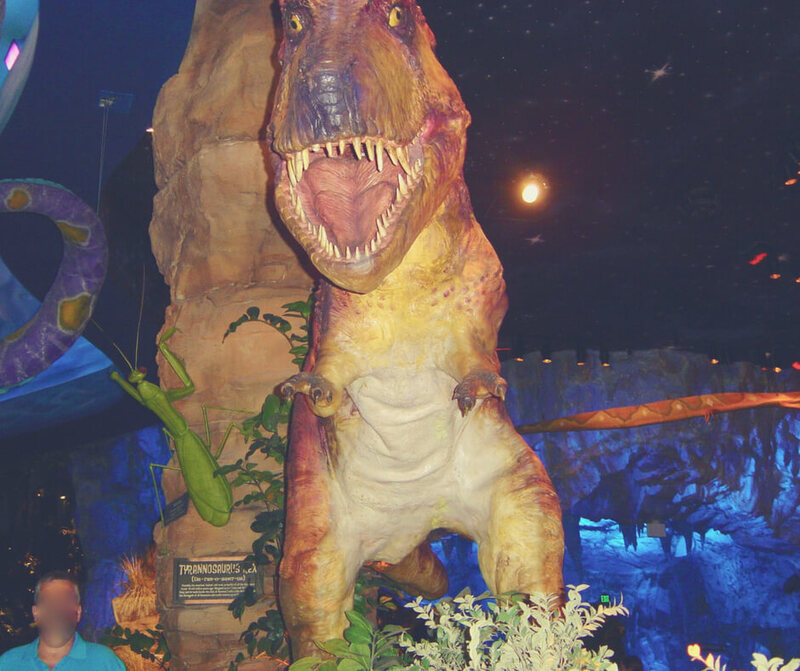 Much like the Rainforest Cafe (it is run by the same company) T-Rex is all about the Dinosaurs, as you would imagine. All the food is dinosaur themed, including the size (! ), and it is definitely one to visit with dinosaur fans in your party. 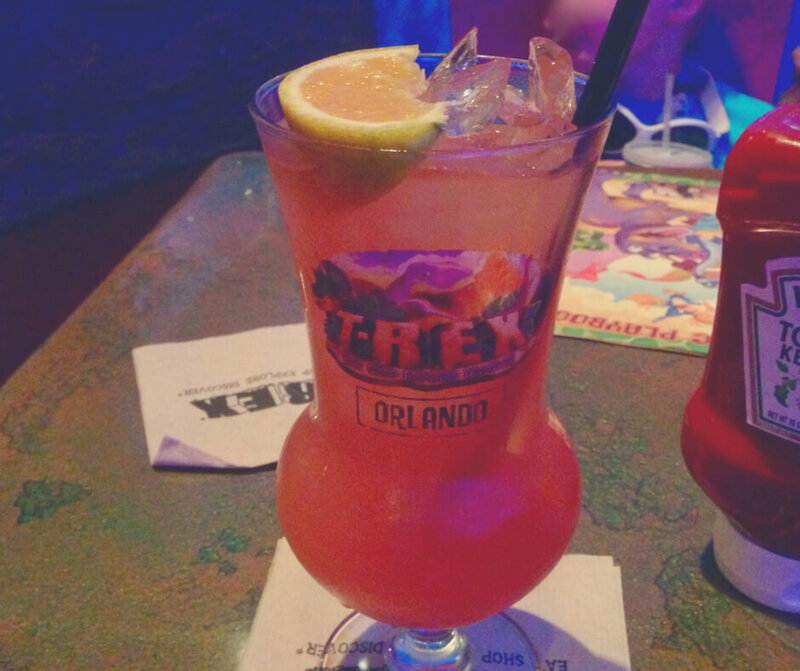 The drinks are just as impressive as at Rainforest Cafe and I have no doubt you would be able to find something you'd enjoy on the menu. T-Rex also has a Build-a-Bear style shop just outside the restaurant where your little ones can stuff their very own dinosaur. BP got one for his birthday when he was 9 - his grandparents bought it for him - and he still treasures that dinosaur to this day. This dessert was amazing - and very impressive. Be sure to take a little walk around the restaurant when you visit too - there's a mesmerising aquarium near the bar where you can see some exotic fish! Dinner is when you get to experience some truly amazing restaurants and eat exquisite food. That is no exaggeration - the food is so good! If you're going to want to eat at a popular restaurant I would recommend booking your reservations early - like before you even get to Walt Disney World. You can book restaurant reservations up to 180 days early for some places! A lovely restaurant that is quiet (ish) with stylish decor and comfortable seats. The Wave is located at the Contemporary Resort and is somewhere I'd recommend if you're looking for a long sit down to eat a meal and enjoy the somewhat quiet space. The food is amazing - this is where BP, at 11 years old, first tried swordfish. He promptly declared swordfish his favourite food and spent the rest of the holiday searching for it on all other menus. 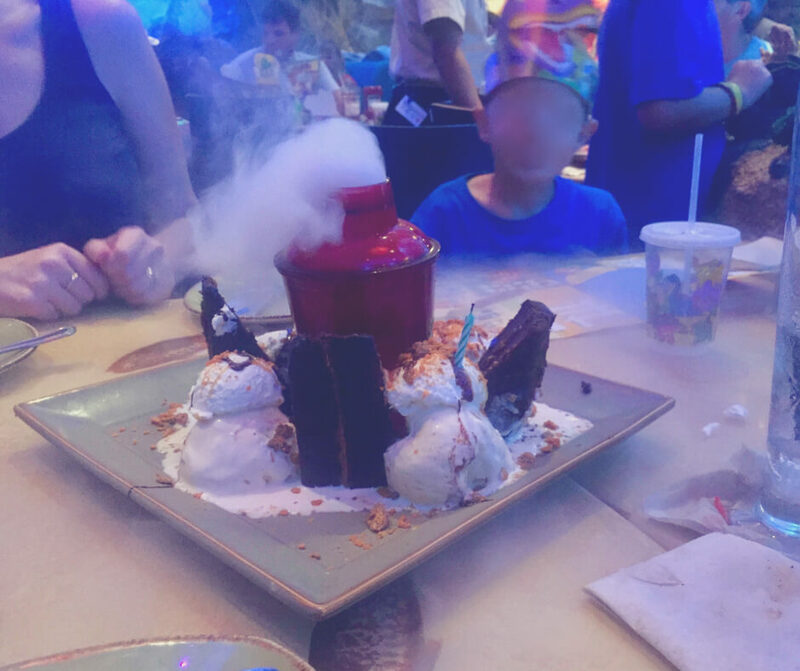 Getting your children to try out something new is always good at Disney restaurants, the food is so good that even if you're children might not like the sound of something they may well eat it because it tastes so good! The only place you'll find curry (as far as we know) in Walt Disney World. Be prepared for spicy choices with "African cooking with Indian flavours". 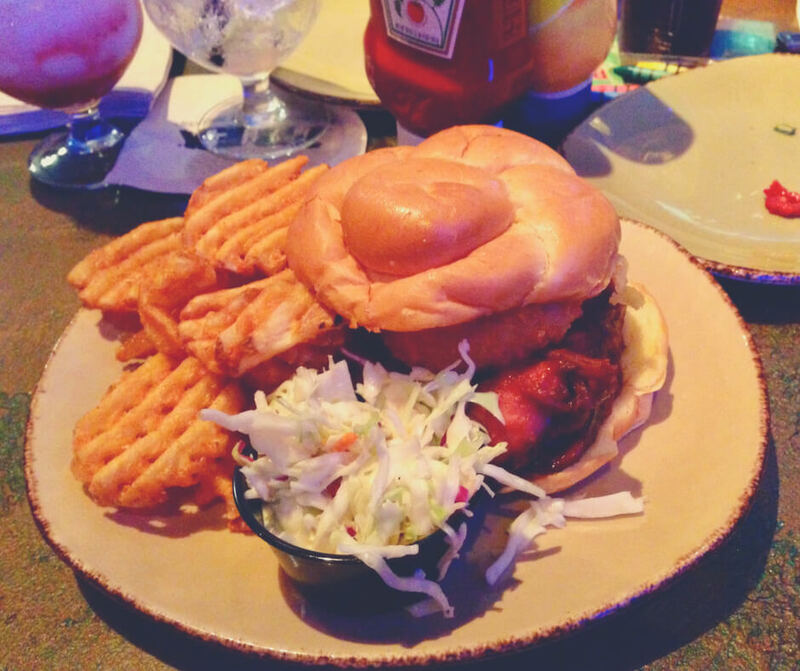 Sanaa always features on our "go-to" list and we always look forward to it. Located in Kidani Village at the Animal Kingdom Lodge and situated right next to the Savannah you can sit at your table and watch exotic birds, zebras, giraffes, and more animals wander right up to the windows by you. 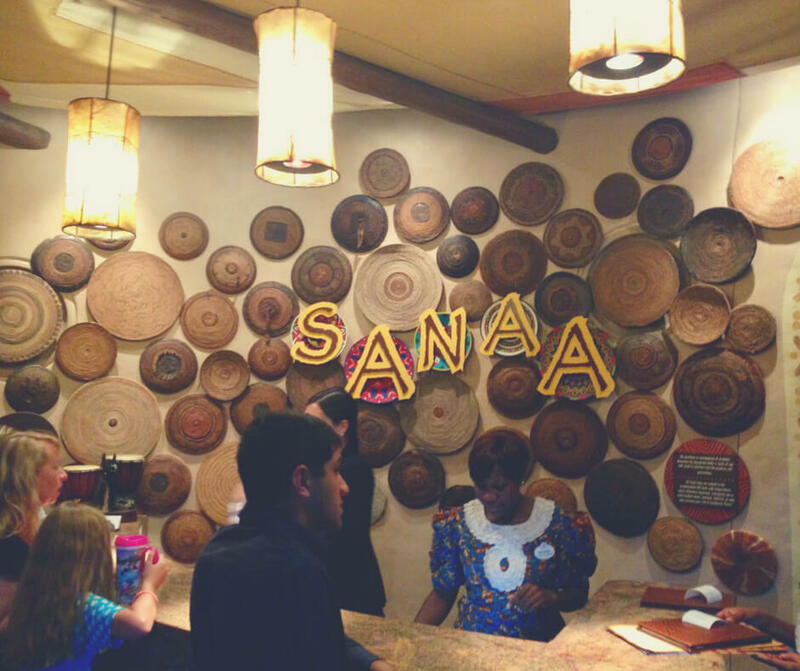 I always love visiting Sanaa, the decor is bright and colourful as well as being rustic and I love it. 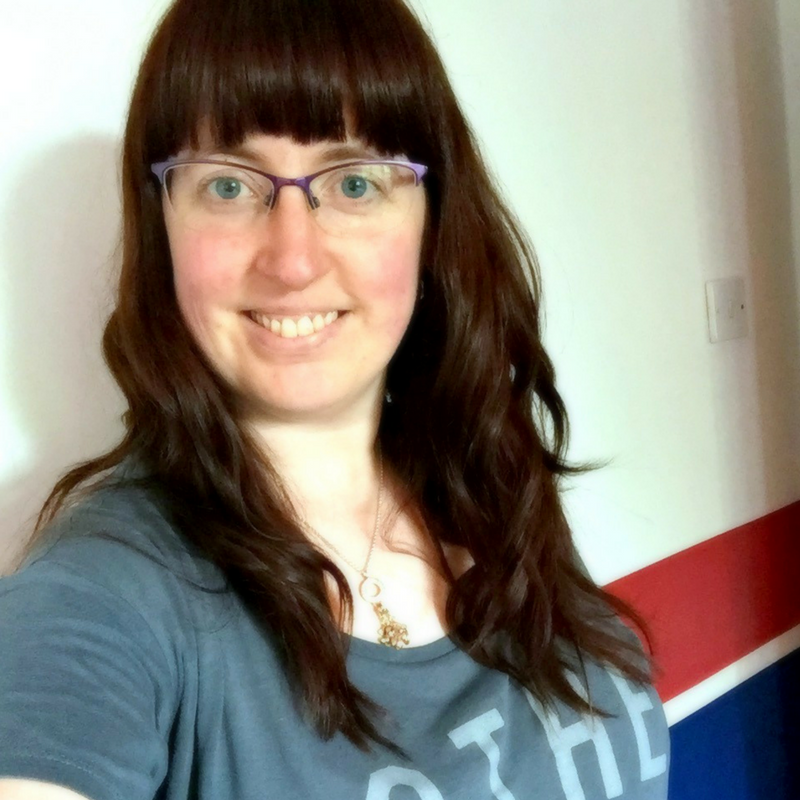 Oh, and you can dine with an animal specialist (for extra cost) if you want to! The Contemporary Resort - California Grill is the top level, with all the windows. 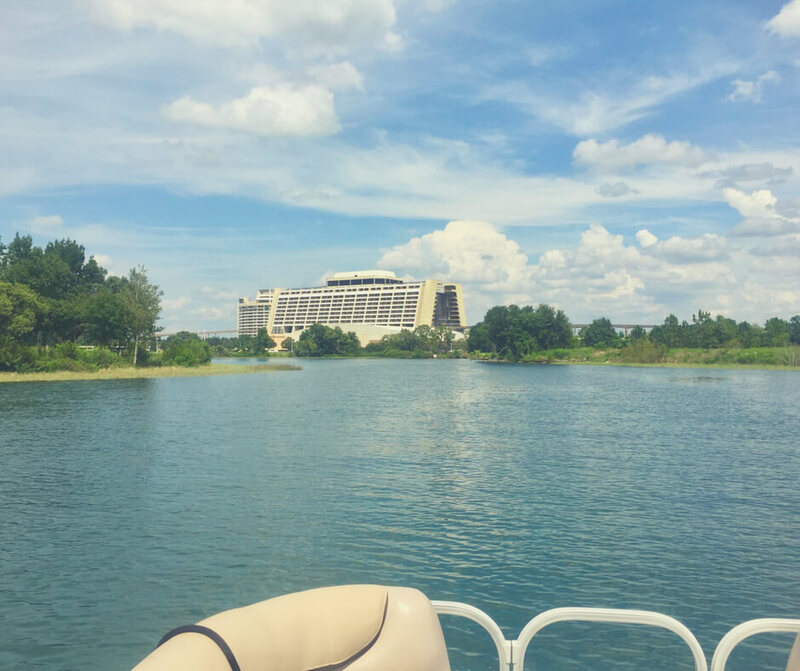 Located on the top floor of the Contemporary Resort you can sit by the windows and look out at breathtaking views over Magic Kingdom and the Seven Seas Lagoon while enjoying an exquisite meal. 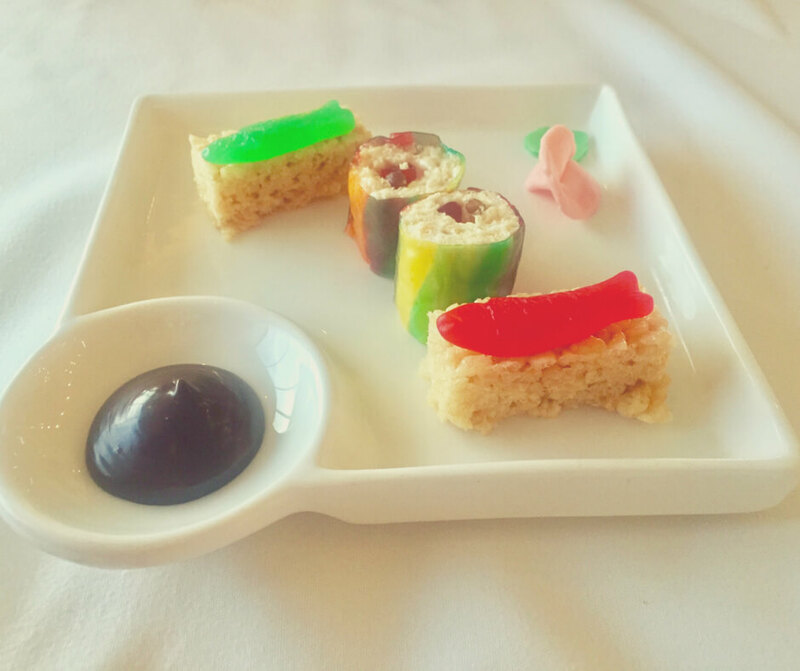 The food is presented in creative ways, like a children's candy sushi, and is some of the tastiest you'll find anywhere. California Grill is another place I'd suggest children try something new, and even you if you're feeling brave. 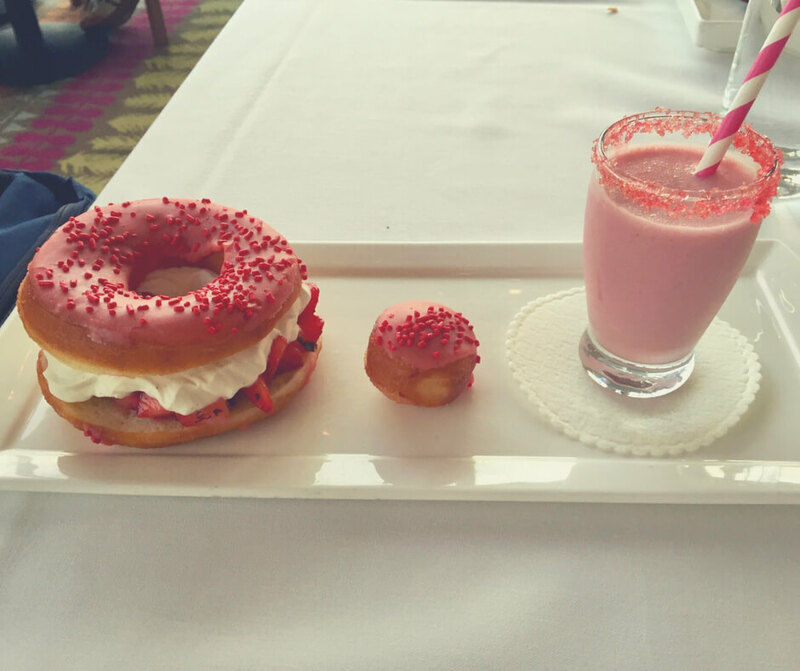 I've had some amazing food here, including Seabass, and a donut style dessert! At the Wilderness Lodge (another amazing hotel) is Artist Point. Try lovely meals and the best cobbler I have ever tasted. With waterfront views and rustic decor it always makes me think it would be a brilliant place to just sit and write, or even paint! I am always inspired here, which is why it's my favourite restaurant. 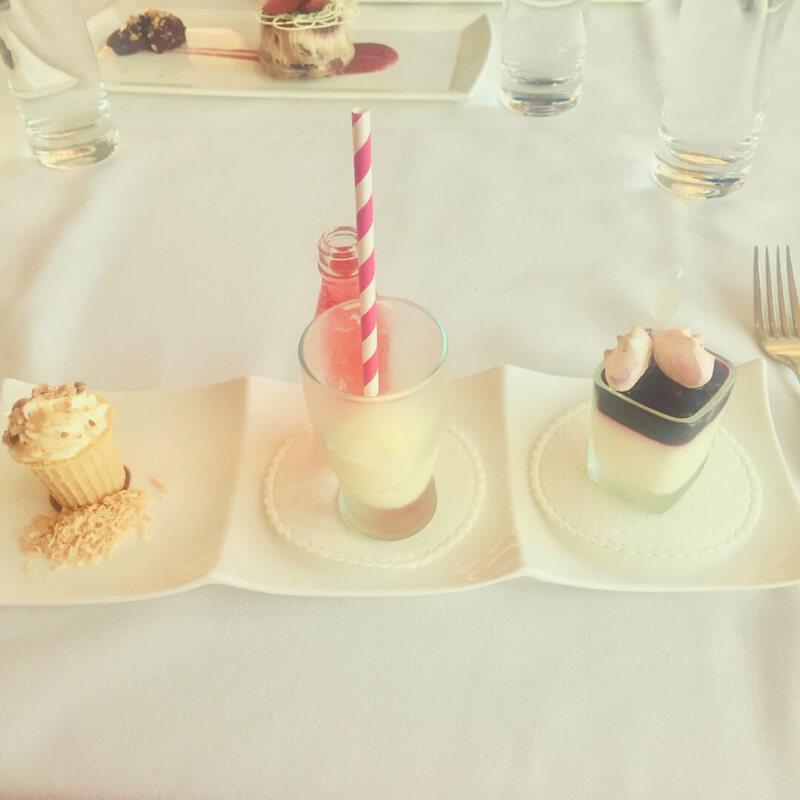 The boys love Artist Point because they got to "paint" their Mickey chocolate dessert and we love it because it has amazing food, wonderful views, and is a beautiful place to visit. If you're looking for entertainment while you eat your dinner I couldn't recommend Hoop De Doo Musical Revue enough. It is, by far, the best show while you eat. With actors singing and dancing, giving you a show, then waiters bring out food and you eat, then the show continues. It's a family-style meal, meaning there's not a menu - they just bring out food and you eat what you want. You can even ask for more of something if you need it, but they do bring out lots of food so it's unlikely you'll need more! Hoop De Doo Musical Revue is something we enjoy so much that we book it twice. I would highly recommend booking this one early though as it gets booked up quickly. During our six weeks these restaurants will feature more than once, plus many more. It is so difficult to choose when there are so many restaurants but the few above are a small selection of the wonderful things you will see and eat while in Walt Disney World. Where would you most want to try? 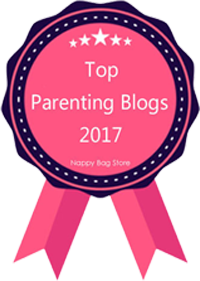 To receive my blog posts right to your inbox, regular updates directly from me, and help and advice about parenting join my mailing list! You'd make my day! Join in the conversation over on Facebook too!